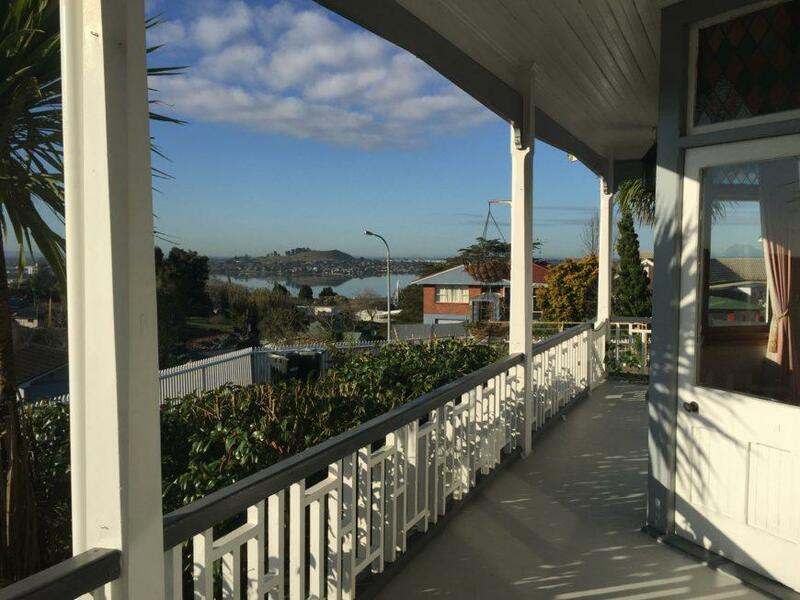 As part of their commitment to New Zealand tourism, David and Kathy also run a girls’ hostel, Airbnb at Onehunga which is just ten minutes away from Auckland airport. Trafalgar house is a 125 year old mansion built in the 1880’s. It has 4 private single rooms, and one shared room, with three single beds. Prices range from $35 per night for a shared room, to $55 per night for a private room. – Breakfast usually includes: Toast, muesli and/or cereal flakes, marmalade, various spreads, peanut butter, milk, coffee and/or tea. – Free use of mountain bikes. There is a minimum three-night stay, and it is for girls only. They can arrange a private airport transfer for you for $40 from the domestic terminal, and $45 from the international terminal. There are five bikes with helmets, that are available to use free of charge. There is a motor scooter, and sea kayak available for hire @ $10 per day. Buses to the city stop 50 meters away from the door. Airport shuttles can be arranged. Royal Oak shopping center is a fifteen-minute walk or five-minute ride. Coffee shops and restaurants are a five-minute walk away. Onehunga beach, Pah homestead cafe, Onehunga village, One Tree Hill and Cornwall parks all close by. Whether you need a taxi, shuttlebus, or airport transfer, it can be arranged directly with them.